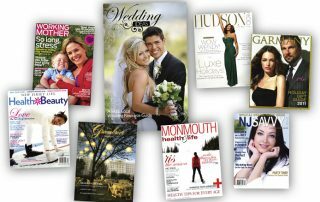 Shine By Collé was featured and quoted in the "Inquirer and Mirror" social media Storify round-up of the 2016 Daffodil Festival on the island. 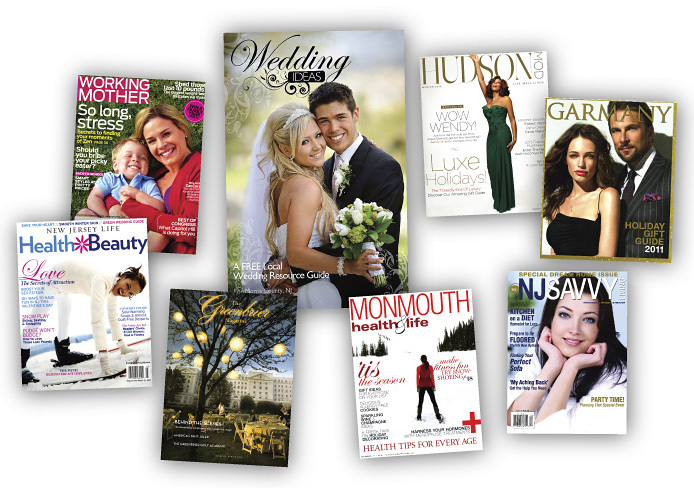 The "Inquirer and Mirror" has been Nantucket's newspaper since 1821. 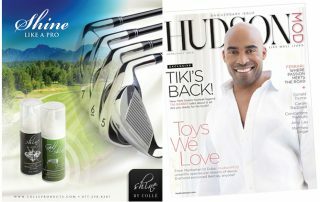 Featured in the image is our founder, Thadine Clifton, and PR expert Allison Sargent. Visit the story! 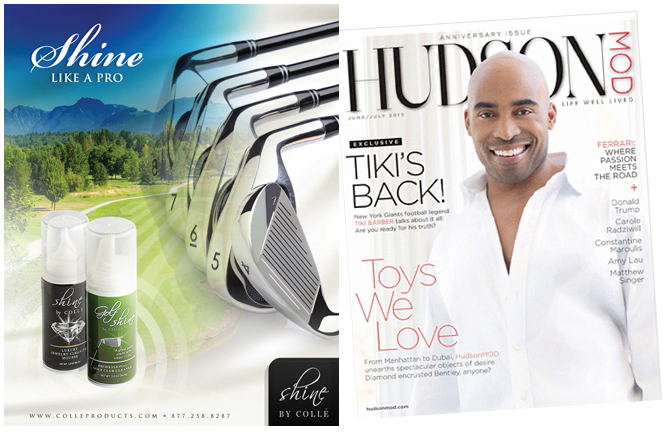 Shine by Collé has been featured in these prominent magazines.